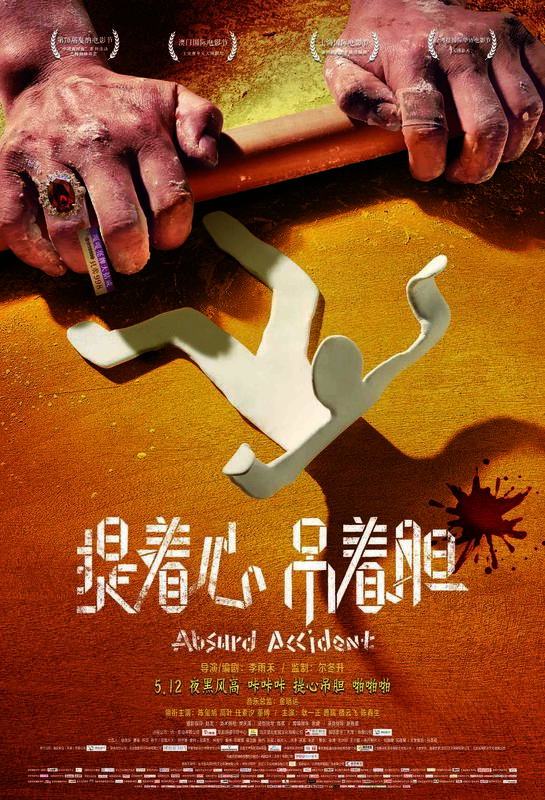 A feature debut Derek Yee liked so much that he hopped on as an executive producer to help it reach a wider audience, Li Yuhe’s Absurd Accident follows a motel owner (Chen Xixu) who’s sexually impotent and suspects his wife (Gao Ye) of cheating on him. 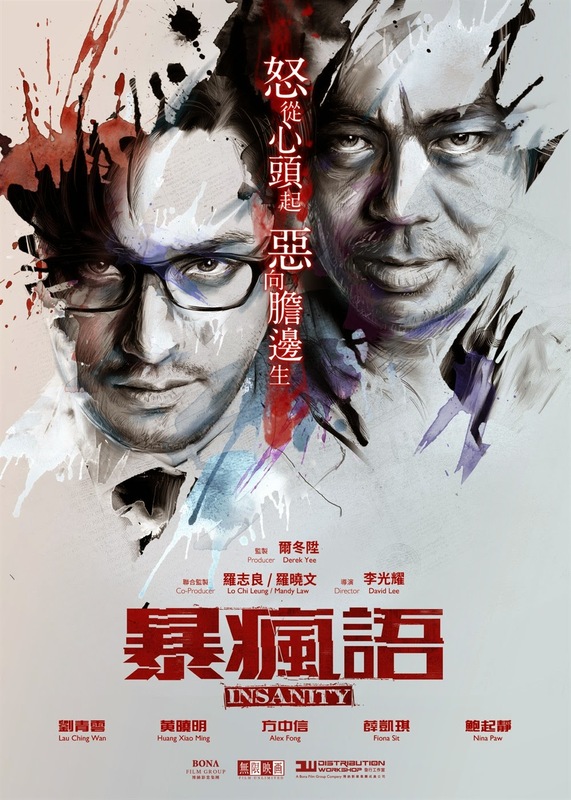 He hires a doctor (Rui Cao) – who’s been treating his impotence and who claims to have mob connections – to find a pro to go and kill his wife. The doctor actually takes the money and goes himself, but nothing unfolds as planned: the wife’s survival instinct, a hapless robber (Lou Yunfei), a cop about to retire (Chen Chunsheng), and a couple on a date (Ren Suxi and Dong Bo) all get in the way of a seemingly simple plan. As an actor, Derek Yee had gotten his break playing handsome swordsmen in numerous Shaw Brothers film, including Chu Yuan’s Death Duel (1977). As a director however, he has mostly favored contemporary, urban and often gritty fare. 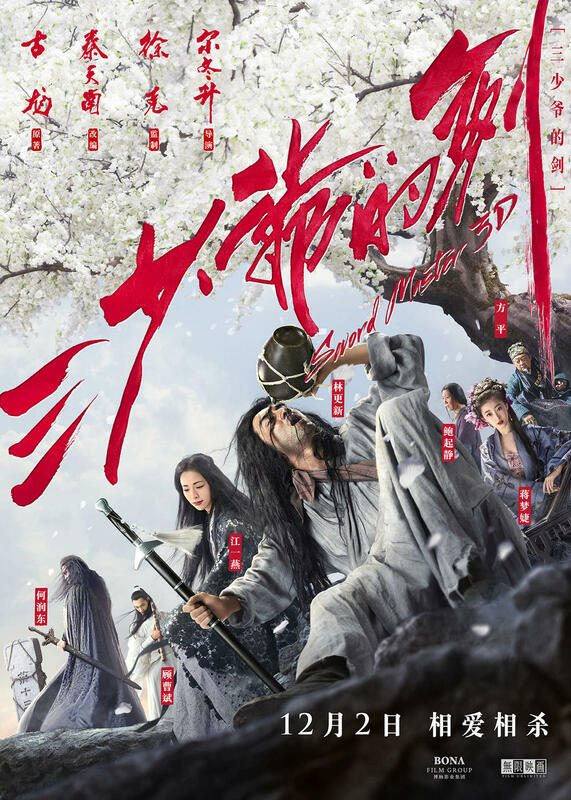 Now in a full circle he offers Sword Master, a remake of Death Duel co-produced and co-written with Tsui Hark, whose early career had seen him help Hong Kong cinema move past the classicism of Shaw Brothers films, but whose recent films have tried to both recapture and update their narrative and technical tenets. This interesting pair-up has yielded a flawed but stimulating film. Leon Ko Sai Tseung’s lineage seemed to predestine him to writing music for stage and film: the son of legendary Hong Kong actress Lucilla You Min – who won ‘Best Leading Actress’ at the first ever Golden Horse Awards – and the grandson of Cantonese Opera artist (and occasional silent film actor) Bak Yuk Tong, his career as a composer of Cantonese musicals has been rich in awards and popular acclaim, with all of his four creations, The Good Person of Szechwan, The Legend of the White Snake, Field of Dreams and The Passage Beyond, having won best score at the Hong Kong Drama Awards. This, in addition to being a driving force in the recent revival of Cantonese Opera and an occasional musical director for Jacky Cheung’s world tours. Ko’s works have travelled as far out of Hong Kong as London’s London’s Stratford East Theatre and New York’s Carnegie Hall. That’s not even mentioning his career in film scoring, which is the topic of the following interview, and equally successful as his other musical ventures. 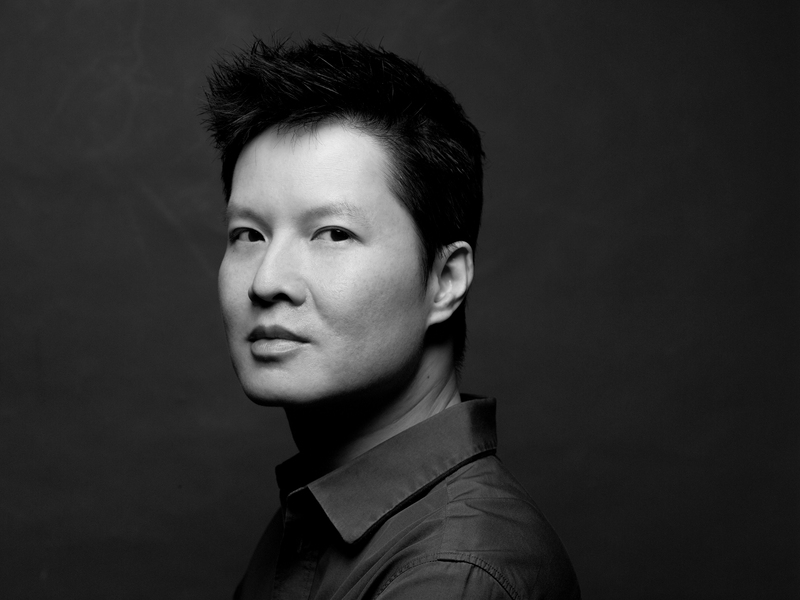 After only eight film scores – for major directors like Peter Chan, Derek Yee or Dante Lam – Leon Ko is already a Golden Horse Award winner and a two-time Hong Kong Film Award winner, with four additional nominations. You can sample his work for film and stage at his website. 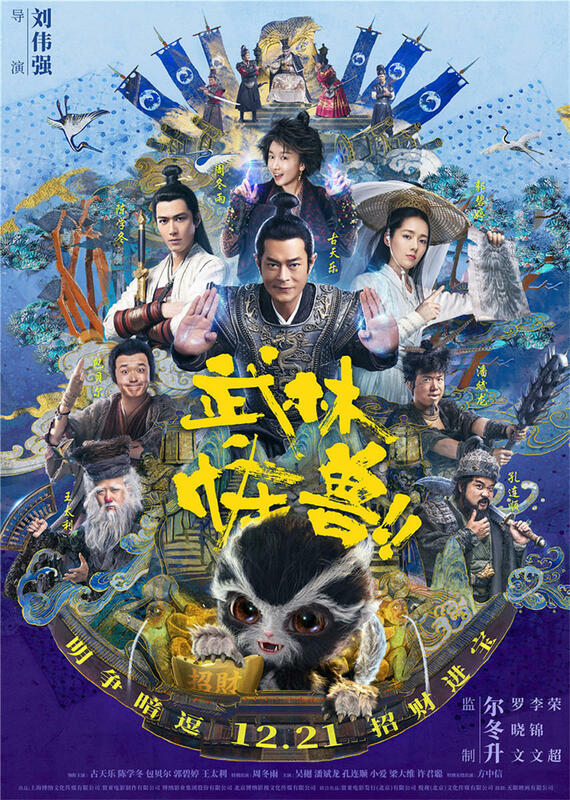 You might be struck by Leon Ko’s versatility: there’s a world of difference between the atonal thrills of That Demon Within and the epic whimsy of Monster Hunt, or between the lyrical anguish of Dearest and the old-school playfulness of The Great Magician. Now as busy and in-demand as ever, he nevertheless graciously agreed to answer my questions. David Lee’s second film after the little-seen teen horror thriller Yes, I Can See Dead People, Insanity is produced and co-written by Derek Yee, and tells of Fan (Lau Ching Wan), who became a neurotic shell of a man following the death of his child, and frequently lets out his anger and grief on his wife Wai Ling (Michelle Ye), forbidding her to go out and suspecting her at every turn. Until one night, in a fit of jealous rage, he accidentally kills her by pushing her out of a window. 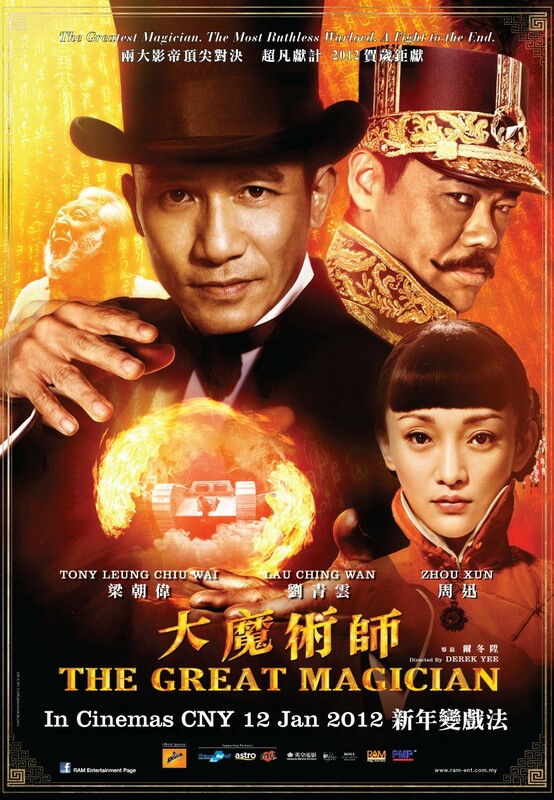 He’s declared insane in court and committed to a psychiatric hospital, where he’s placed under the care of Dr. Chow (Huang Xiaoming) a young and promising doctor who is fast rising to the top of his field, though he’s neglecting his girlfriend Bo Yi (Fiona Sit) in the process. Three years later, Chow vouches for Fan’s release against the advice of his colleague Dr. Lui (Alex Fong), declaring him cured. Life on the outside proves difficult for the former madman, as his former mother-in-law (Paw Hee Ching) keeps harassing him and guilt remains vivid. One night, while attempting to commit suicide, he accidentally kills a homeless junkie. But Dr. Chow, who’s close to becoming hospital director, is determined to safeguard his reputation : if word got out that the patient he vouched for actually killed someone else after being released, the consequences for his career would be dire. And so he covers up the junkie’s death, and things start going from bad to worse.